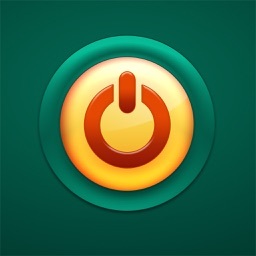 WEB To PDF by Darsoft Inc. 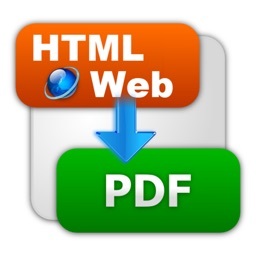 Convert any webpage into a PDF with this convenient utility app. 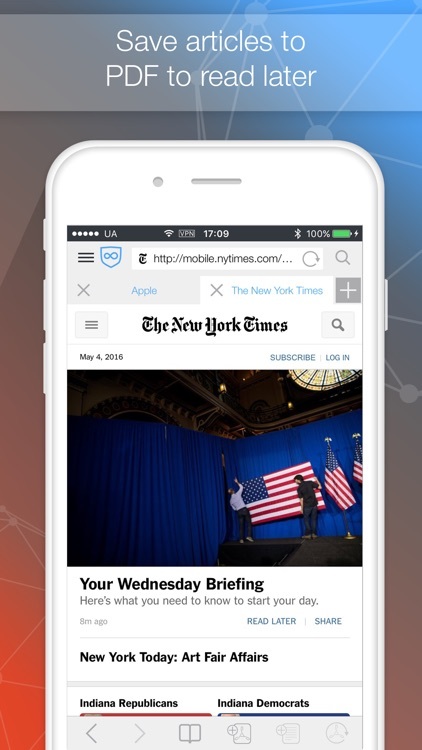 It’s perfect for anyone that needs to capture and annotate content from the web. Web To PDF offers three editing tools, but for some reason lacks the option to crop captured files down. If you don’t want to be dealing with entire pages all of the time, you may want to look elsewhere for a PDF converter. If you deal with a lot of web content, Web To PDF will definitely come in handy at some point. You’re able to store as many files as you want and come back to them as necessary. WEB To PDF makes it easy to save web content to Portable Document Format from your favourite browsers, make remarks and share PDFs with your family and friends. It has become the first web to PDF converter that integrates a VPN client ensuring security and privacy every time you go online from your iDevice. WEB To PDF is made for everyone who wants to save interesting pages for any time reference, access crucial information offline or save money on the limited 3G/4G data plans. It also comes really handy, when you want to highlight some information on the page, add your notes and remarks, or signature. 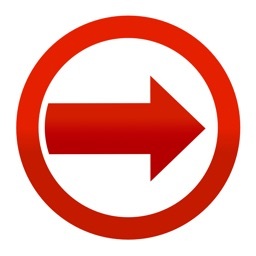 Thanks to Web Extension the current version of WEB To PDF allows saving web content from the browser of your choice. The converted files will retain the look and structure of the original pages and can be used as separate documents or merged with other PDFs. The app features a powerful annotation toolbox with a choice of options including highlights, text, handwriting and shapes. The recent version of the WEB To PDF adds new tools and offers a dynamic toolbar for quick access. 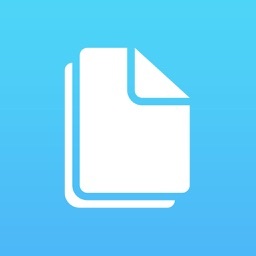 You can store and organize the resulting PDF files in the handy File Manager. Besides the traditional List View, File Manager offers a handy visual Tabbed view where you can organize your files and perform the most frequent operation by dragging the documents on the corresponding folders. 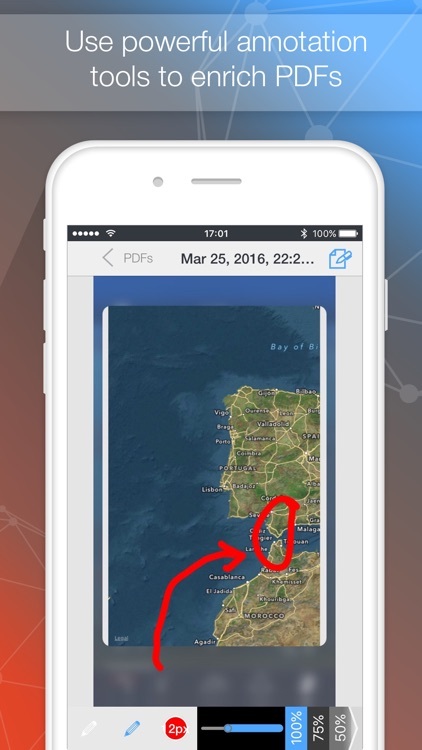 If you want to share your PDFs, you can upload them to the shared Dropbox or Google Drive folders, send by email or print to the AirPrint enabled printers. 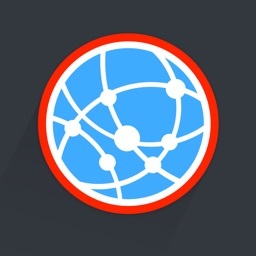 The built-in VPN client allows you to automatically set up a protected VPN connection that will cover online activities carried out from any application on your device. The client allows using of the reliable VPN Unlimited service. - Your account will be charged for renewal for the amount of your current subscription within 24-hours prior to the end of the current period. All costs for subscriptions are mentioned above. 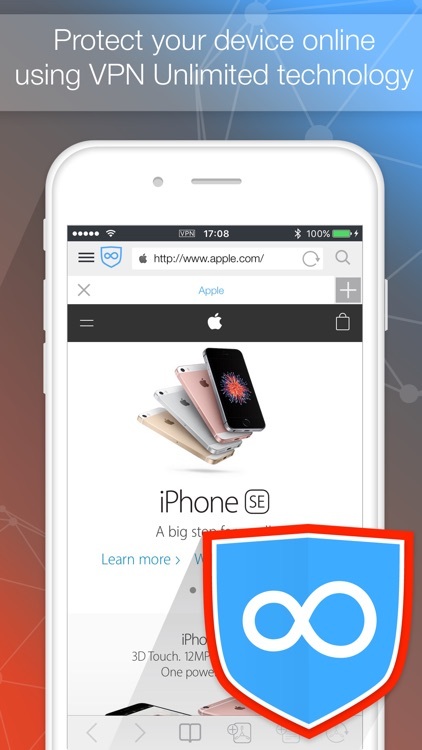 Today’s AppsGoneFree list includes a video effects app, a puzzle game, and a photography app. Today’s AGF list includes a news app, an entertainment app, and a productivity app.